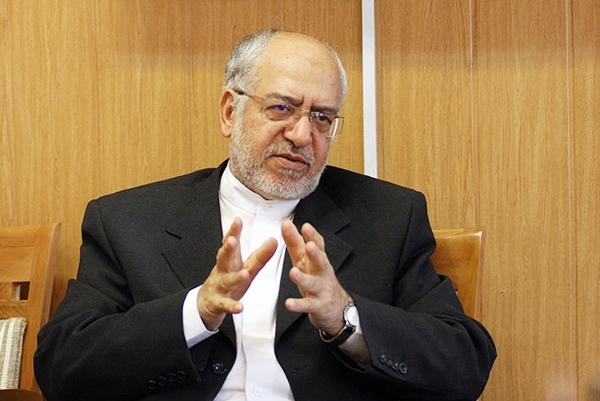 An Iranian minister says $8.5 billion in foreign investment have been approved by the Organization for Investment and Technical Assistance of Iran in the post-sanctions era, of which $5.5 billion pertains to the industry and mining sector. Iranian Minister of Industry, Mine and Trade Mohammad Reza Nematzadeh said the Organization for Investment and Technical Assistance of Iran has approved $8.5 billion worth of foreign investment after the signing of the Joint Comprehensive Plan of Action (JCPOA) by Iran and P5+1 in July 2015. He made the remarks in an address to a ceremony in Kerman Province on Friday, February 10. Elsewhere in his remarks, Nematzadeh also underlined the need for avoiding the export of raw materials, and said the Leader of the Islamic Revolution Ayatollah Seyyed Ali Khamenei and senior Iranian officials have always stressed the importance of minimizing export of raw materials and raise overseas sales of high added-value products.